That’s no reason to limit yourself to mandalas in the meantime. 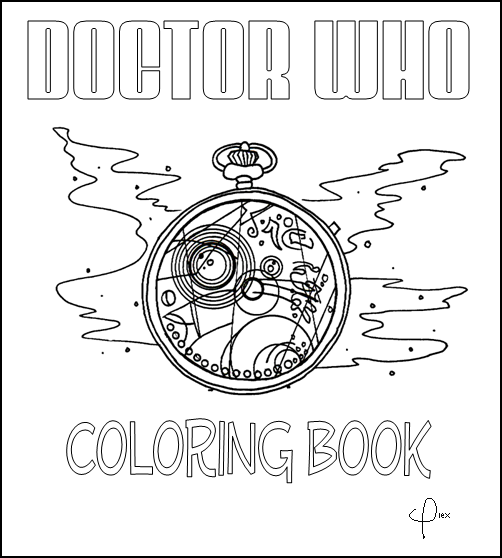 Grab your crayons, because right here and now, you can download and print seven coloring books made by Doctor Who fans as well as a dozen of my favorite individual coloring pages. 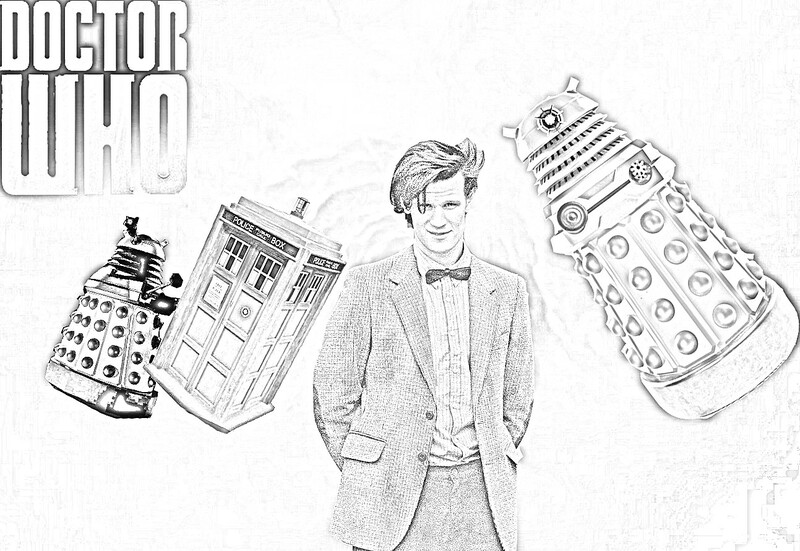 The BBC issued six printable pages of character sketches including Matt Smith’s 11th Doctor, Amy Pond, Rory Williams, a Dalek, a Cyberman, and a Silurian. 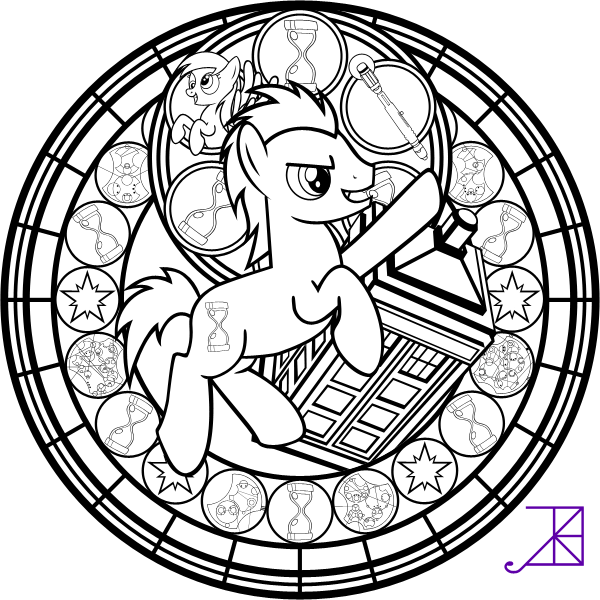 Classic Doctor Who fans can enjoy this collection of 30 Tom Baker inspired Whovian coloring pages by an assortment of fan artists. 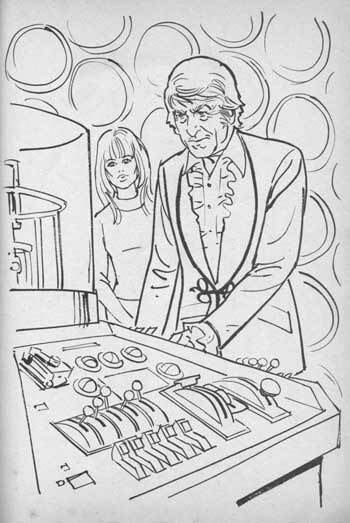 The scans are a little small, but Plaid Stallions features six pages from the 1970’s era official Doctor Who coloring book issued during Jon Pertwee’s tenure as The Doctor. 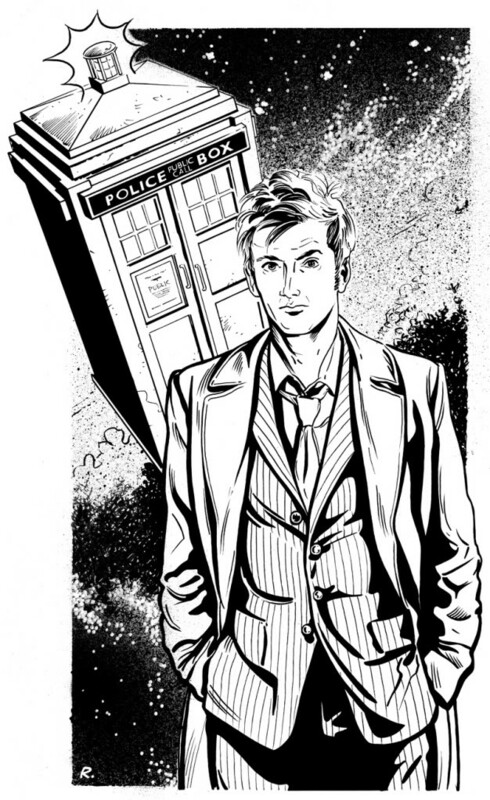 This 16 page pdf collection of Doctor Who line drawings has been floating around since David Tennant was on the air. 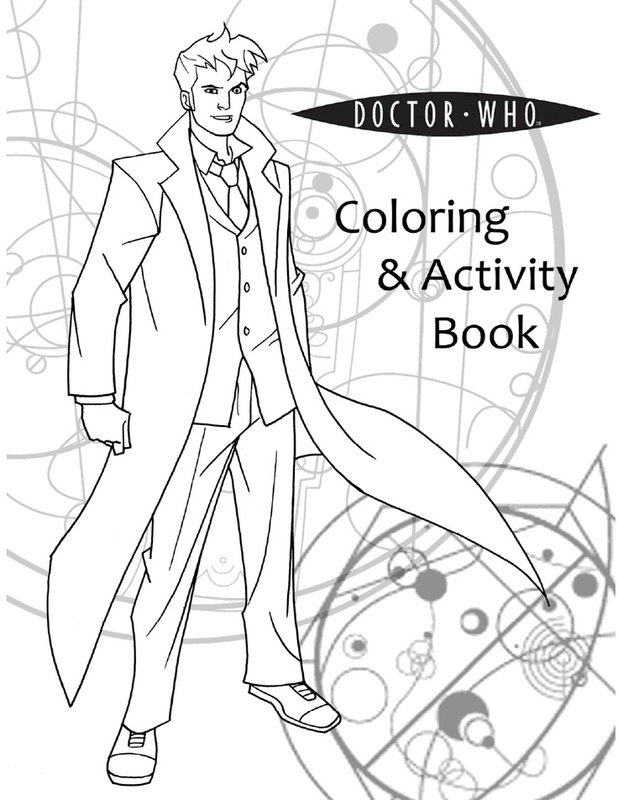 It’s mostly aimed more at kids, but if you need a Whovian coloring fix, it can fill some time. 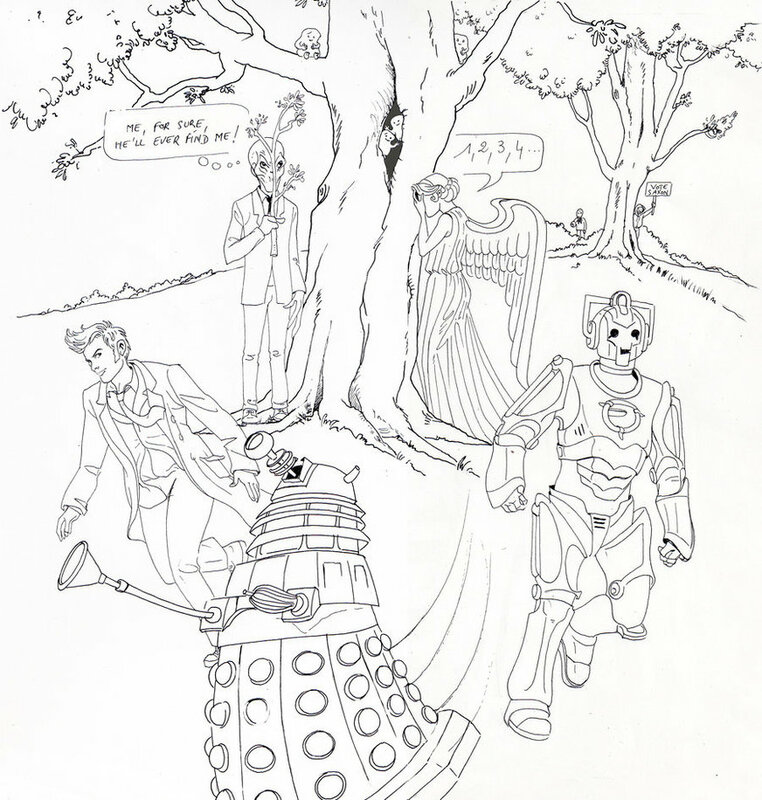 Deviant Artist Wolf-of-Malkuth created this 12 page long free Doctor Who coloring book with line drawings for Doctors 1-11 plus a bonus TARDIS panel. 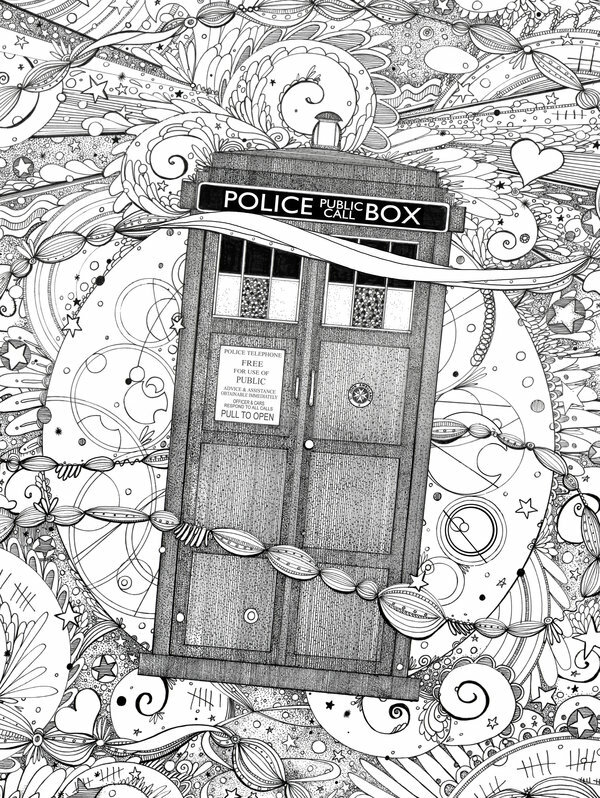 Deviant Artist Promus-Kaa created this gorgeous line drawing of a TARDIS interior cross section as well as half a dozen gorgeous Stempunk Doctor Who drawings. 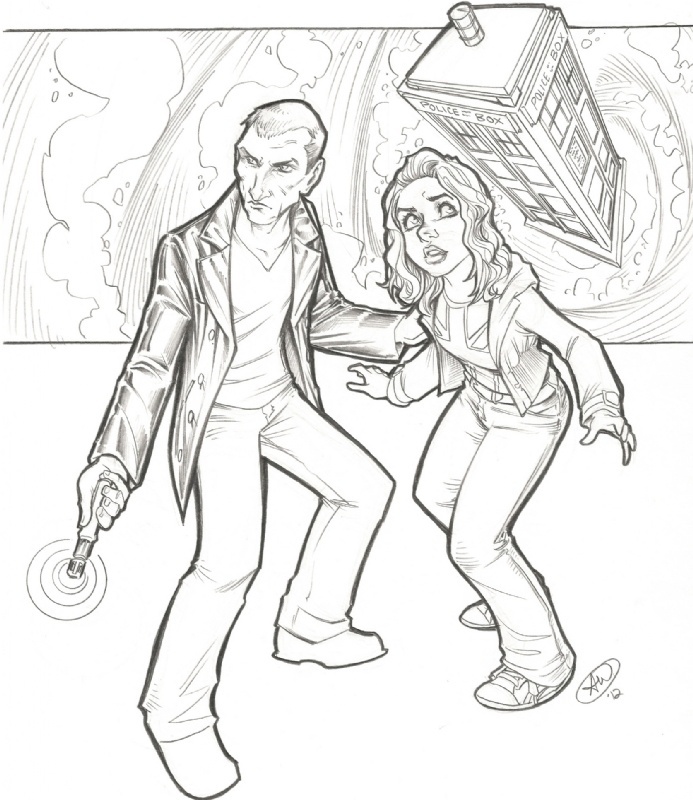 Deviant Artist jinkies36 offers 20 Whovian themed line drawings with their Color Your Own Doctor Who Collection. 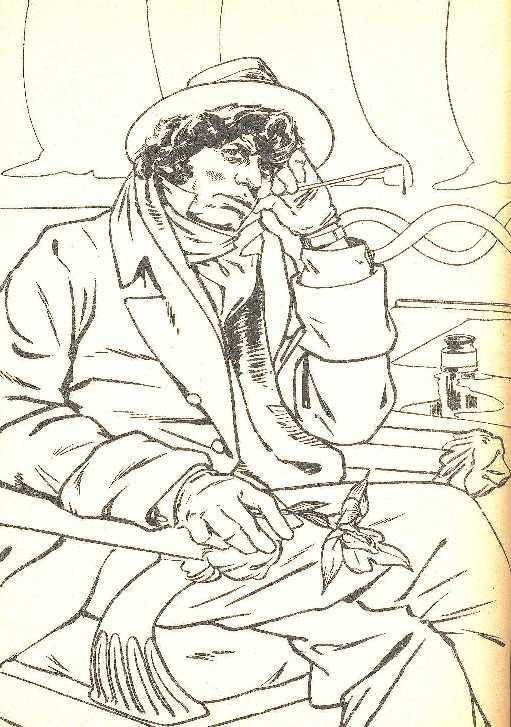 Click on any of the pages below to be taken to the image’s source. Gosh. 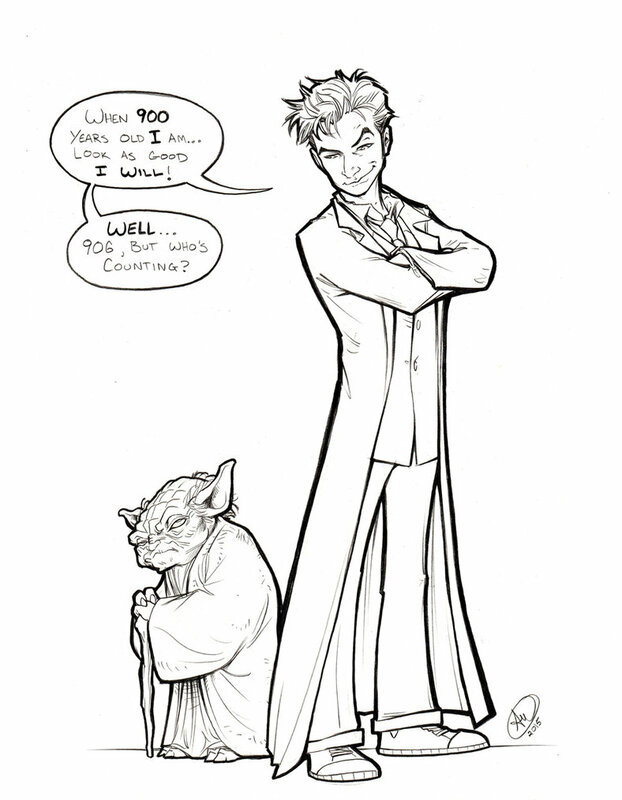 It seems like EVERY fandom has a new coloring book coming out in the next few months. That’s right! 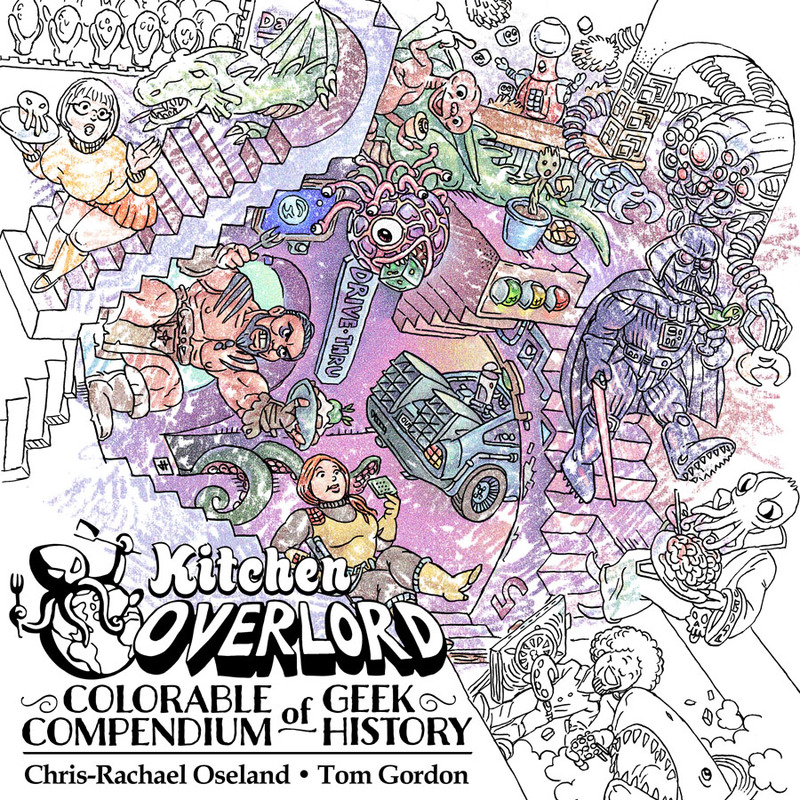 For those of you who love our Illustrated Geek Recipes, I’m so excited to announce that Tom Gordon and I are just published Kitchen Overlord’s Colorable Compendium of Geek History wherein you color your way through over 120 years of geek history in 110 gorgeous pages. 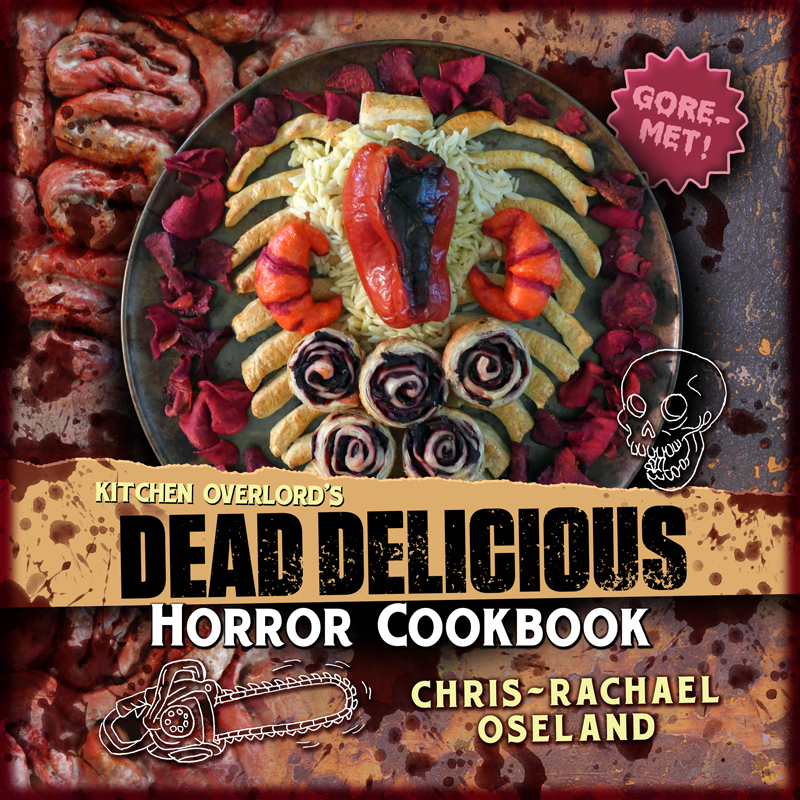 Get yours in time for Christmas with Amazon Two Day Prime Shipping! I just discovered your blog, but I already love it! Everything I love in one place, for sure.